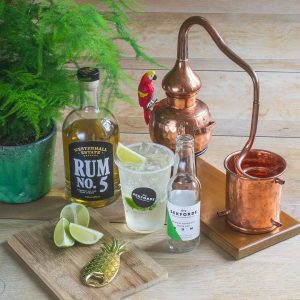 With rum tipped as the next big thing in 2018, it’s about time we start savouring it! Rum and Coke are paired in our minds as naturally as a gin and tonic, but at Urban Food Fest we believe its time to rock the boat and shake up the status quo. 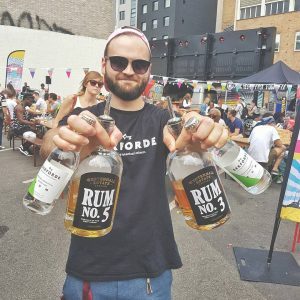 Sekforde drinks have created a botanical blend that unlocks the flavours in the rum, like opening the wardrobe to Narnia or running head first at platform 9 and 3/4. Before trying this mixer, it seemed we only had two options: either drink rum on the rocks (a bit to punchy for us, we’re not quite that hard-core!) or adding Coke or juice, which is good if you need a little sugary pick-me-up but mask the flavour of the rum.